Dr. Nadia Saleem | Detoxing the right way! 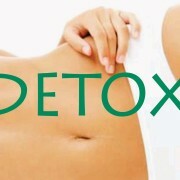 Detoxing seems to be the hot phrase in health circles, however there is a right way and a wrong way to detox. Detoxification refers to a natural process in our body which helps neutralize everyday toxins that we encounter and then eliminate them through various organ systems. In our over-burdened world of plastics, hormones and antibiotics in food and drink, as well as endocrine-disruptors in personal care products, our detox pathways can become overburdened and weakened. Doing a detox program to gently help support these pathways often becomes necessary. There are many “quick-fix” detoxes available on the market, but some of these can leave you hungry, dehydrated and can sometimes do more harm than good. 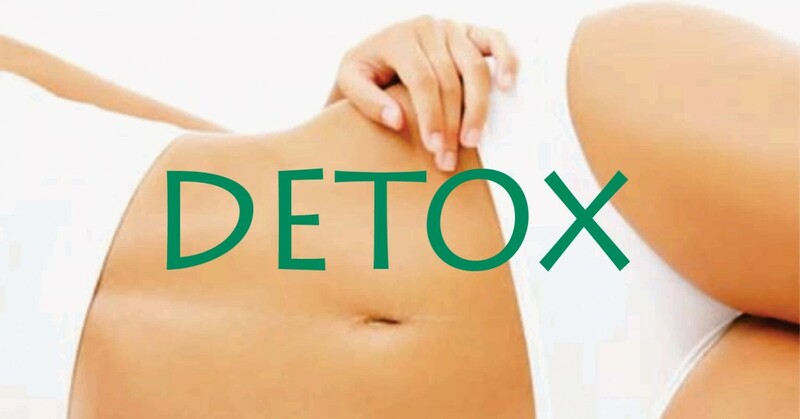 A good detox program is a comprehensive program consisting of diet, exercise, and lifestyle changes in addition to herbal, homeopathic and nutraceutical supplementation to support the pathways of detoxification in a safe and effective manner. Eat clean: Eliminate processed and refined foods, including sugar out of the diet. Focus on detoxifying foods such as Cruciferous veggies (broccoli, cauliflower, kale, cabbage), garlic, beets, herbs, and avocados, etc. Bottoms up: Stay hydrated by drinking at least 2L of filtered water a day. It is an excellent way to flush the body of toxins, improve skin and even keep food cravings at bay. Get moving: Exercise increases sweating and respiration, all of which help to move toxins out of the body. Besides helping lose unwanted bulge, exercise also revs up the metabolism, increases energy, improves sleep and helps balance hormones. Get Flushing. Keeping your bowels moving in key to eliminate toxins and waste from the body. Adding vegetables and fruits is a great way to increase fiber in the diet. Sweat it out: Infrared saunas are a great way to increase blood flow, sweat out toxins, help shed water weight & improve general well-being. Invest in infrared sauna time weekly (15-20 min at a time), making sure to stay well hydrated during your sessions. Sleep it off: make an effort to invest in 7-9 hours of good quality sleep, which helps regenerate muscles, improve brain function, and improve hormonal balance. Brush, hot, Cold. Dry-skin brushing is a great way to increase circulation, move waste from the body and even reduce unsightly cellulite. Follow this up with alternating hot and cold showers to give your body amazing benefits of hydrotherapy without having to make expensive visits to spas. Indulge in Tea. Incorporating detoxifying teas can be a great way to improve your liver function (An organ of detoxification) and help shed water weight by improving kidney function. Some beneficial teas are Milk Thistle, Dandelion root and Nettles tea. Just Breathe: Deep breathing can be an excellent way to help decrease stress, and provide instant relaxation, Investing in daily deep breathing can help to relax both the mind and the body, helping to balance out stress hormones. Visit a Naturopathic Doctor: NDs specialize in creating custom detoxification programs based each persons needs, choosing individualized combination of supplements in addition to diet and lifestyle for the most effective results. “Get Me Going” Breakfast Smoothie!